We love binding books. It’s as simple as that. Hampton offer a variety of soft bind options. 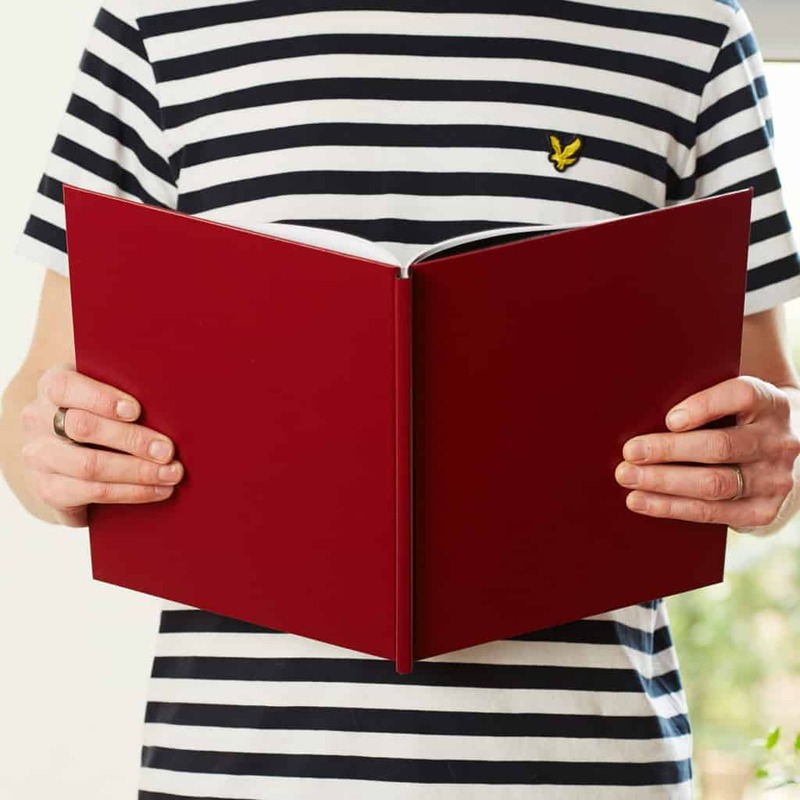 From classic saddle stitch booklets, great for zines and catalogues, to perfect bound books, ideal for more substantial projects (FMP’s, photo books, biographical books). Our range of hard bind options are bound to impress … sorry … we couldn’t resist! In a variety of shapes and sizes and colours; square, A4, A5 and A3, portrait and landscape, black, blue, red, white, silver. With options of your own printed hard cover or a plain cover with hand stamped foil lettering. This soft bind allows the pages to sit flat when open and is one of the most cost effective binds. The pages are creased and folded in half and stapled in the middle. 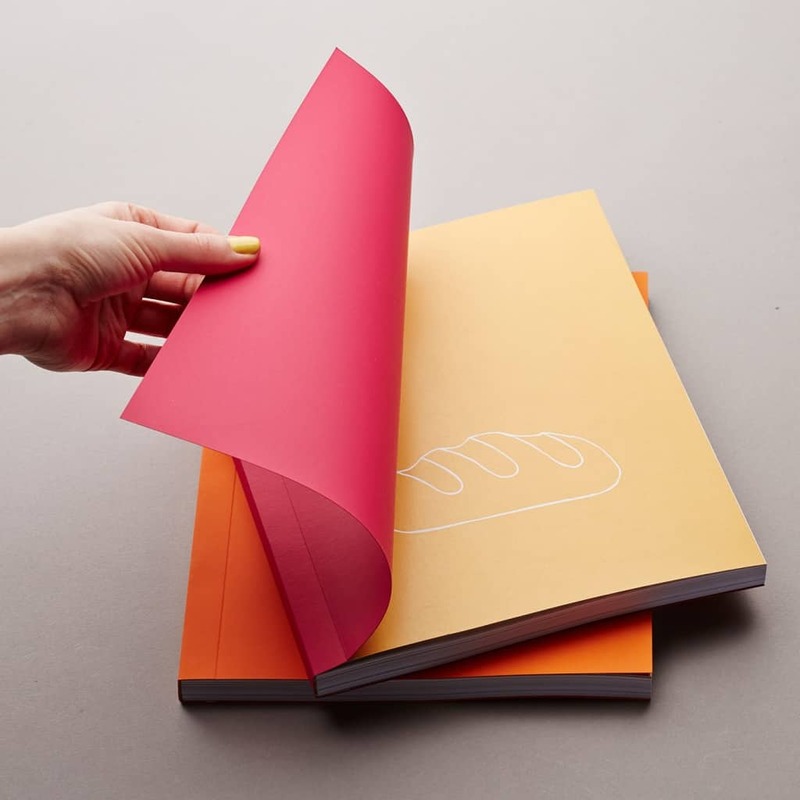 This soft bind allows the pages to sit flat when open and is the most popular bind among Graphic Communication and Fashion students. Pages are glued and seamlessly finished with a wrap around cover. This soft bind allows the pages to sit flat when open. 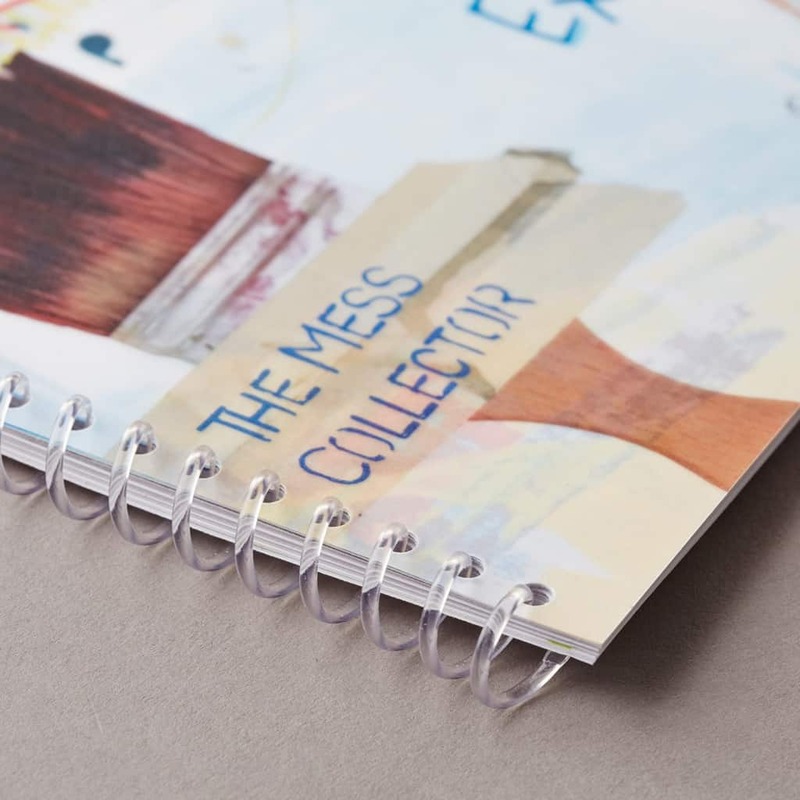 The book is wire bound and wired to a wrap around cover creating a spine for a seamless finish. This soft bind allows the pages to sit flat when open is a cost effective bind. 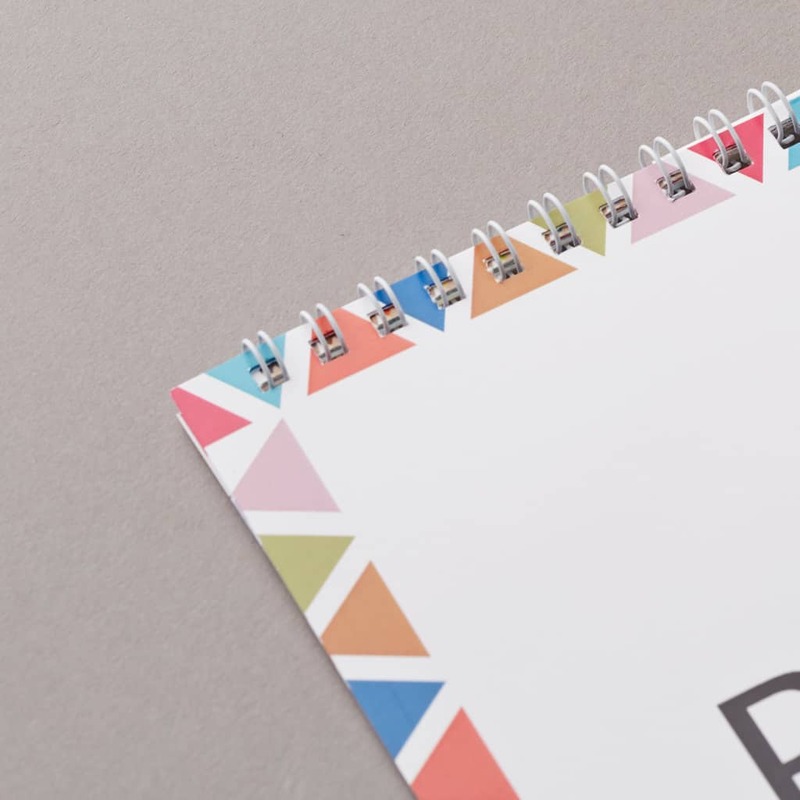 The pages are punched with round holes and bound with a plastic spiral. 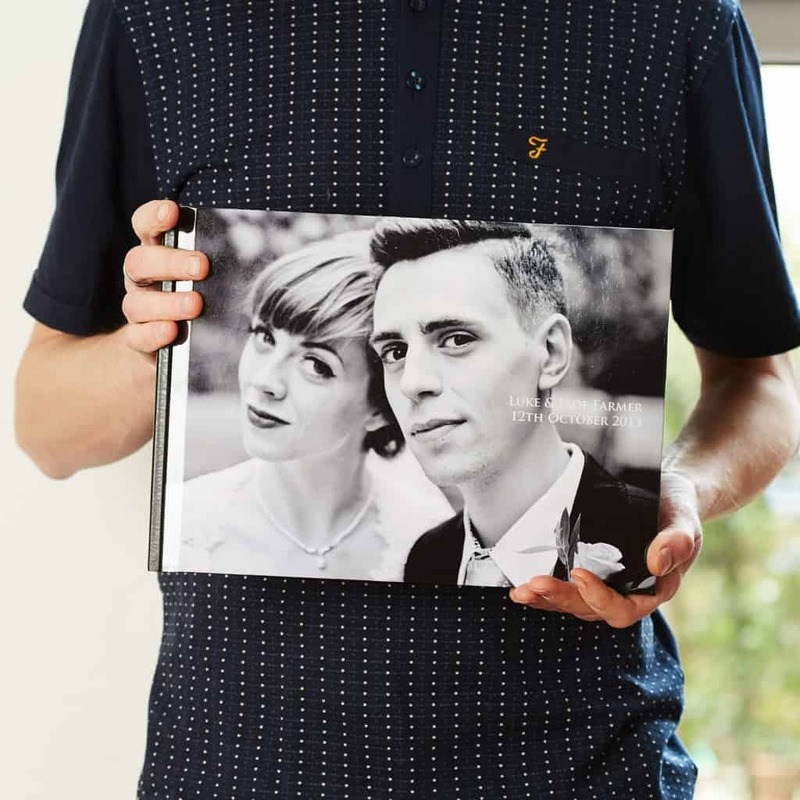 This hard bind method is a smart way to showcase your portfolio or coffee book style photo album. With the added bonus of the cover being your own design. Customise the front and back covers. Finished in gloss. 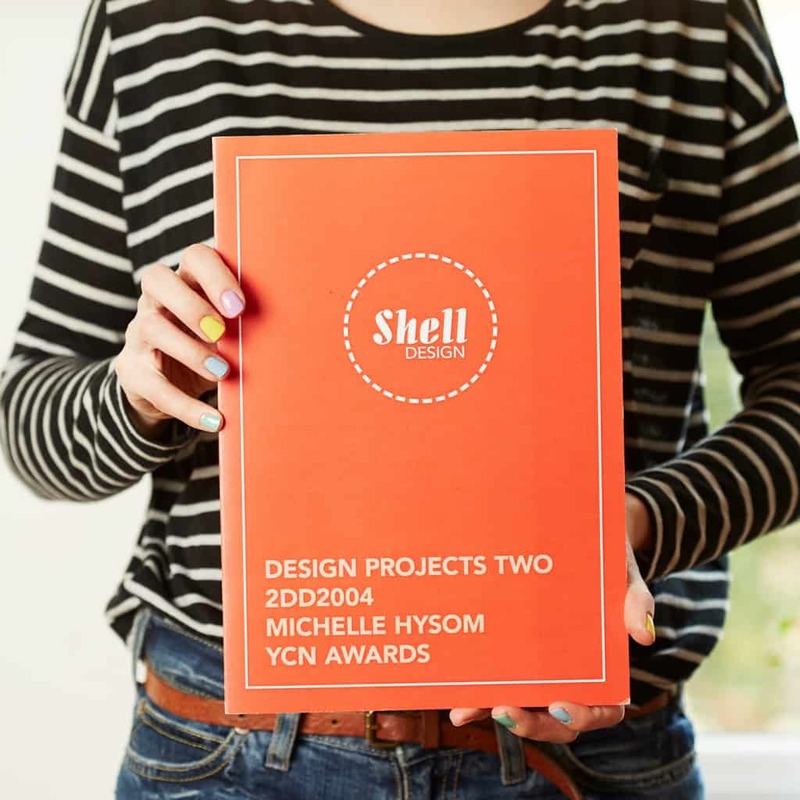 This hard bind method is a smart way to showcase your report, portfolio or coffee book style photo album. Available in a range of sizes, colours and finishes. 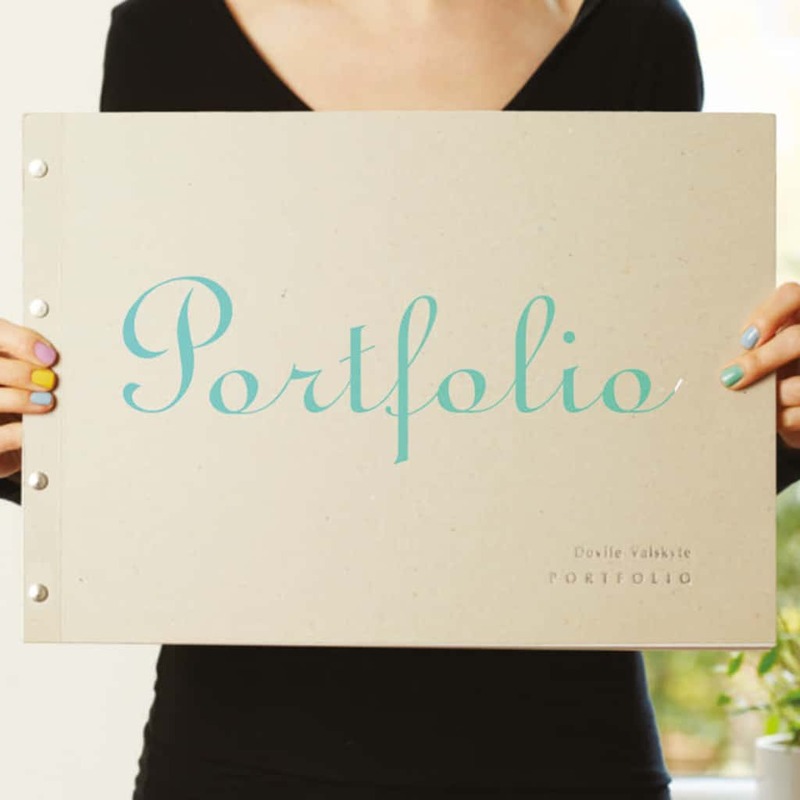 Customise with a silver or gold foil blocked title, name and course. A4 (portrait and landscape), A5, 120x120mm & A3 landscape. This soft bind allows the pages to sit flat when open and is one of the most cost effective binds. This soft bind is bound together with nickel or brass screw posts. Giving the ability to add or remove pages easily. 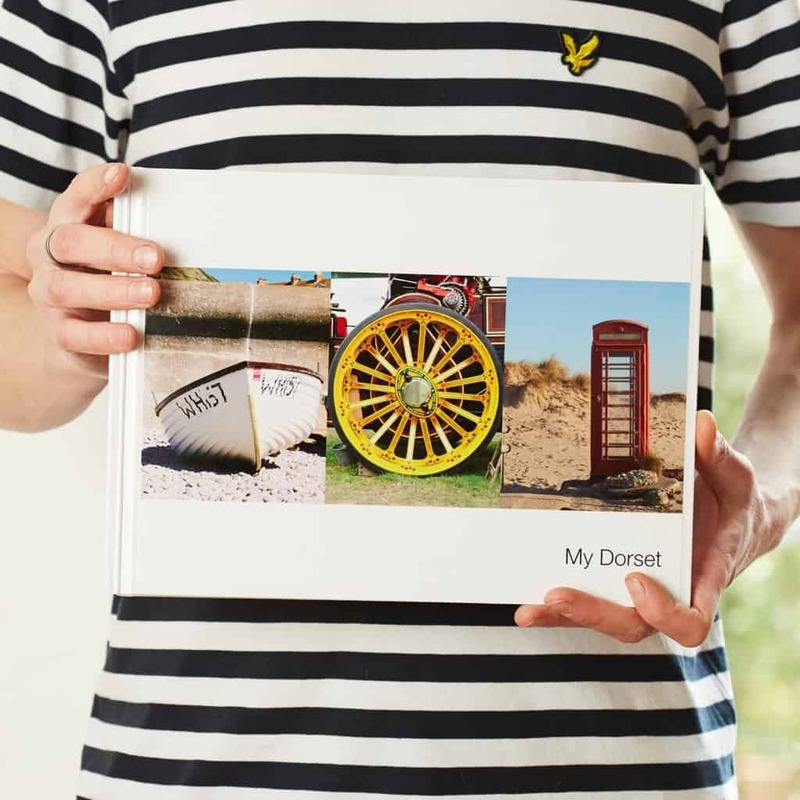 This hard bind method is a quick way to showcase your report, portfolio or coffee book style photo album. Your A4 printed design laminated onto the front cover. Optional plain or custom back cover.